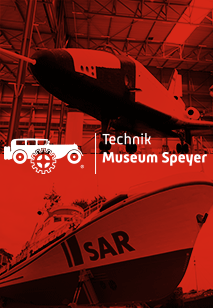 Technik Museum Sinsheim, Technik Museum Speyer and Accommodation! Prices are valid for overnight stay in a double room with children staying in the same room as their parents. Prices for half-board on request. Gift certificates for this package are available through our ONLINE shop. Upon receipt of the voucher the recipient person can reserve the hotel, choosing the desired date for the visit. We are happy to support bus companies and tour operators in the planning and costing of this package deal. 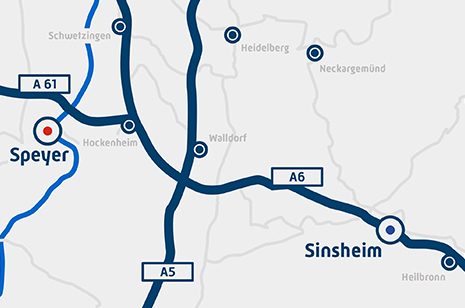 Please contact the reception of your desired destination Hotel Sinsheim or Hotel Speyer am Technik Museum.